A large sample study of American enlisted soldiers, who turned 21 while enlisted, found large increases in alcohol consumption at the birthday but no increase in harms consequent to that consumption: no meaningful effect on suicidal tendencies, depression, tobacco use, physical fitness, psychological health, deployability, smoking, or job-related infractions. Recall too that, following Boes & Stillman, the RDD estimates around the time of the birthday would be larger than the longer term effects one might extrapolate from the RDD (the paper rightly restricts things to the neighbourhood of the birthday and doesn’t extrapolate). Using data on all soldiers between 2009 and 2015, we observe a large and significant increase in drinking after the 21st birthday overall, and the increases are largest amongst those who were depressed, had a family history of mental health problems, had better coping ability, and had higher cognitive ability. Despite the large increase in consumption, we do not find any meaningful impacts of legal access to alcohol – overall or in any sub-group – on any of the short-term outcomes we observe, including suicidal tendencies, depression, tobacco use, physical fitness, psychological health, deployability, smoking, and job-related infractions. 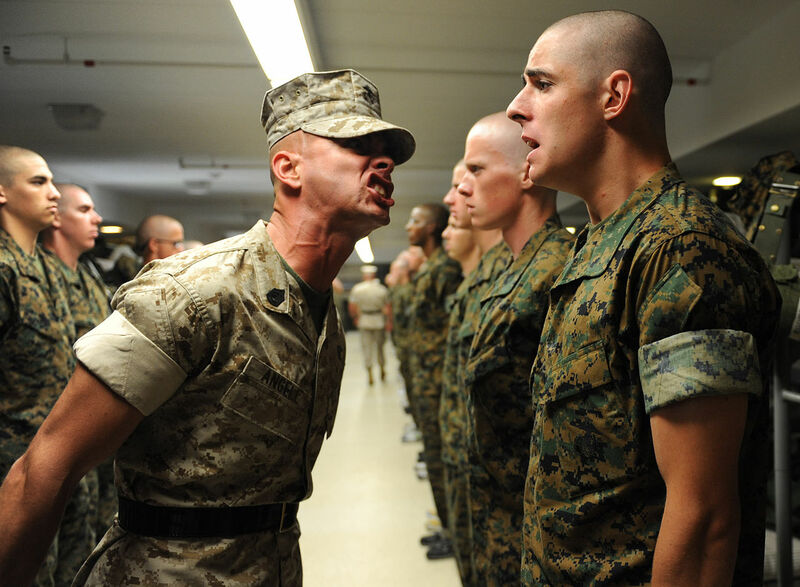 How do our results add to the current knowledge of drinking behaviors in the military? Drinking and use of tobacco products have long been part of the military culture (Oster et al., 2012). Alcohol is even used by unit leaders as a way to build unit cohesion and reward the completion of difficult tasks. As one USMC sergeant recounted in a New York Times Op-Ed of his experience, beer consumption and underage drinking are common within the barracks even though alcohol is prohibited inside the military compound (Brennan, 2012). Soldiers do know they will get punished if they get caught drinking underage or drinking hard alcohol within the barracks. Thus, it makes sense that using data from the military workplace, we find increases in alcohol have no meaningful impact on soldiers’ physical and mental health and adverse behaviors, even as attaining legal access increased their consumption. They caution against extrapolating to civilian populations: the environment for soldiers is a bit more controlled, and soldiers might reasonably expect to be caught and punished for poor behaviour consequent to drinking. I’d expect you could extrapolate to say that the expectation of being caught and punished for poor behavior – individual responsibility if you will – is an important part of mitigating social costs.